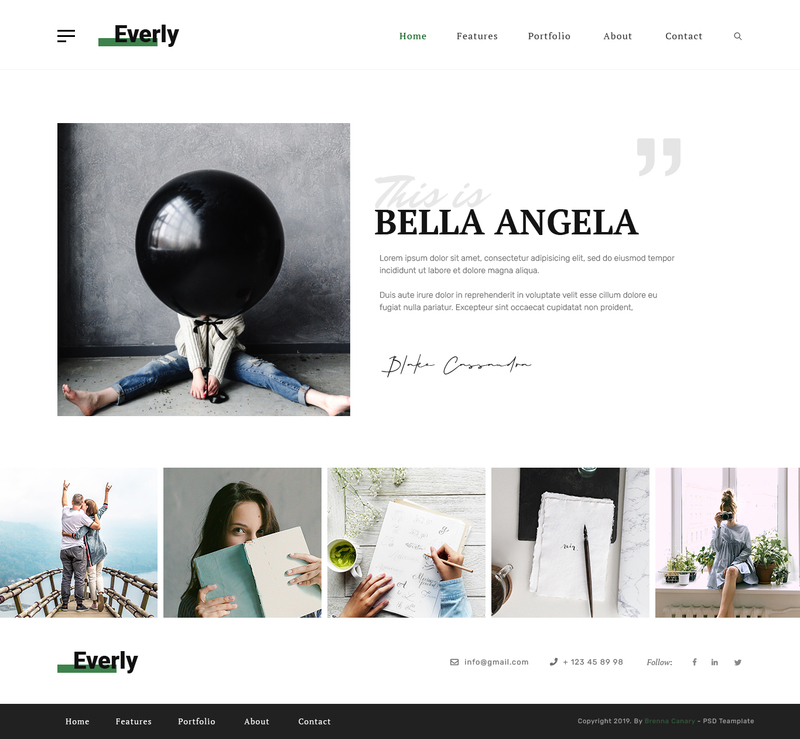 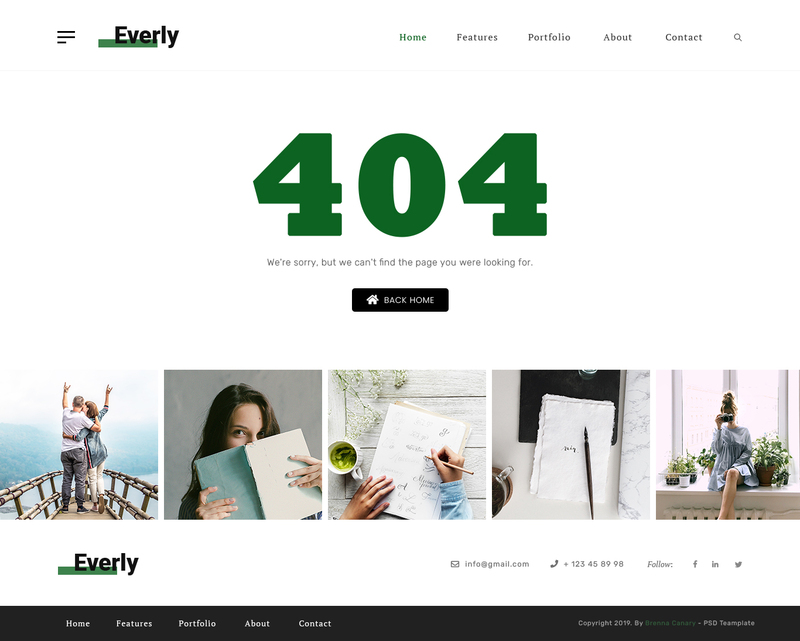 Everly is personal blog template, that perfectly fits for any blogger needs. 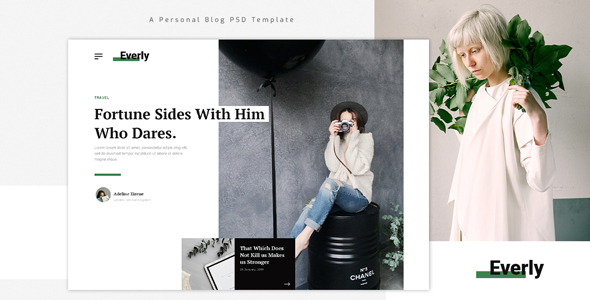 Everly clean & balanced layout make it best choice for bloggers. 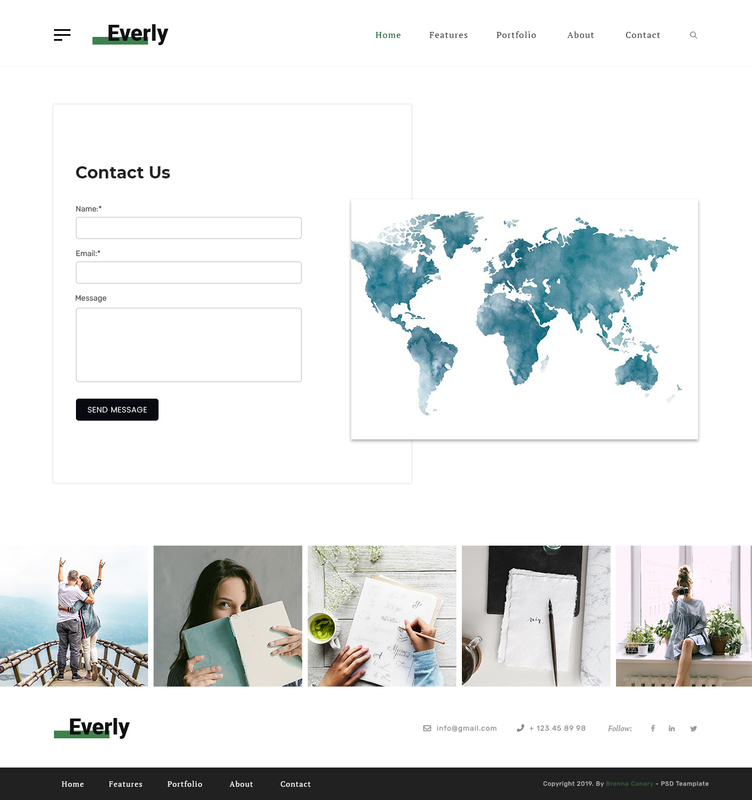 Template include 15 layered PSD files, that are easy to edit and all assets that was used in this template are free to use.